Ripple and SBI’s Killer App Wins Approval From Regulators in Japan: A Boost for XRP and xRapid? A partnership between financial titan SBI and Ripple just cleared a major hurdle on its way to launching MoneyTap, a blockchain-based payments platform for consumers. SBI Ripple Asia says it has formally registered with Japan’s Ministry of Finance and now has a license to handle electronic payments using Ripple’s proprietary distributed ledger technology. The Ripple powered mobile app is designed to provide on-demand domestic payments in Japan by settling transactions instantly. Transactions on the app are set to slash traditional banking and ATM fees that are applied to domestic money transfers in Japan. Ripple says MoneyTap is the first mobile app to be developed and used by three members of the Japan bank consortium: SBI Net Sumishin Bank, Suruga Bank and Resona Bank. They’ll be the first to go live with the app before it rolls out to the rest of consortium, which is comprised of 61 banks covering more than 80% of banking assets in Japan. SBI has long been a major supporter of Ripple and XRP. 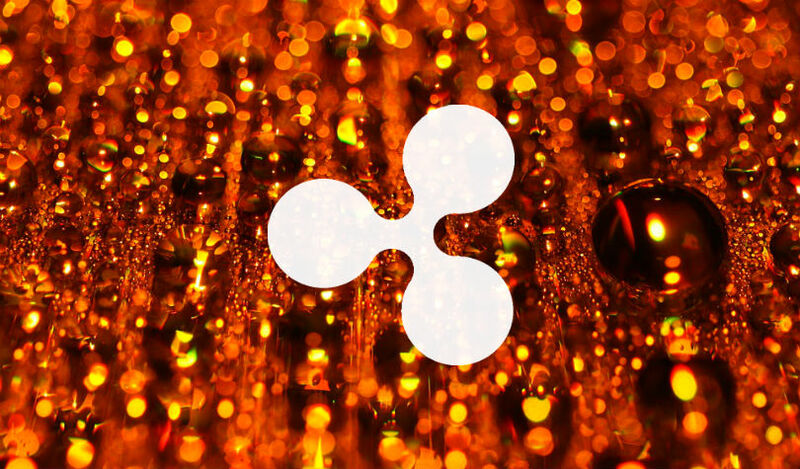 So far, there is no announcement on whether the app will take the additional step of integrating Ripple’s XRP-powered product xRapid. MoneyTap customers will need a bank account, phone number or QR code.